What foods should I avoid and what foods should I consume? 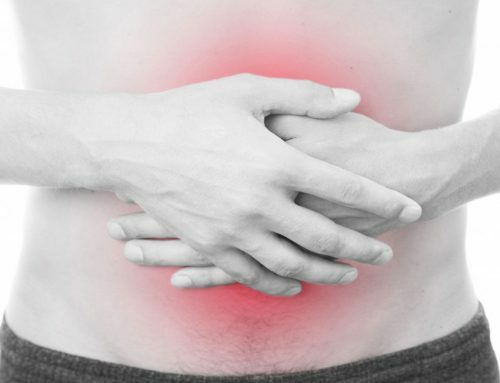 If you suffer from stomach ulcer or gastritis, please avoid foods which may affect your stomach. 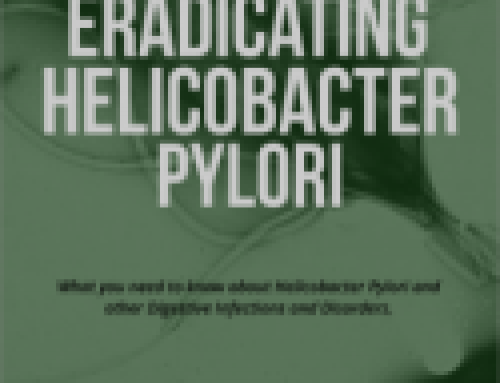 Many foods can irritate your stomach by increasing stomach acid and therefore cause symptoms such as indigestion, stomach pain and heartburn. Processed tomato products: tomato sauce, paste or juice. Garlic and onion- raw or in powder form. What type of food should I consume? It is important to eat a variety of foods, such as vegetables, fruit, low fat dairy foods. Eat only whole grains, such as whole – wheat and rye breads, pasta, and cereals. Eat brown rice instead of white rice. Eat nuts and beans and boiled or poached eggs. When eating meats, choose chicken or turkey. Avoid unhealthy fats, use salt and sugar sparingly. Use olive, coconut and canola oil for frying and in your salads. Further– Eat small meals frequently. It is easier for your stomach to handle and do eat your evening meal a couple of hours before you go to bed. 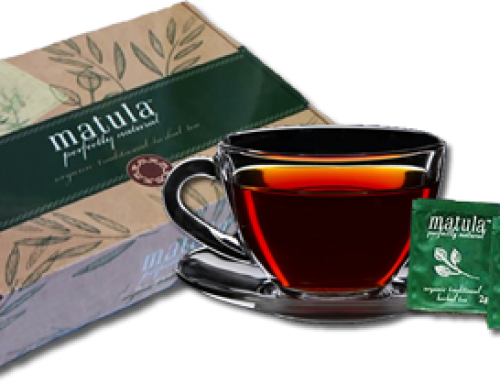 Please look at our website www.matulatea.com for details of how to naturally heal a stomach ulcer in 30 days without any side effects.